Kerry had wear on her teeth through grinding. 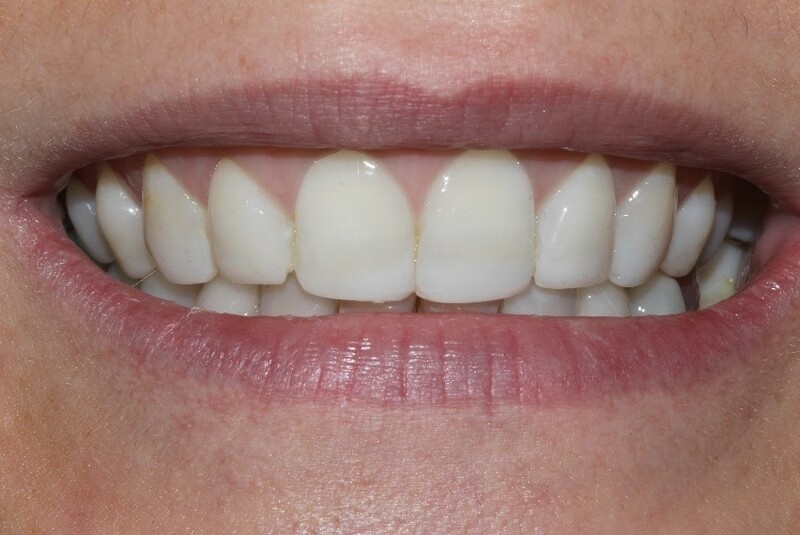 We built up the teeth with filling material because Kerry did not want to damage her teeth further with veneers or crowns. The process only took 2 visits and she is delighted with the compliments she receives. I'd like to give you a complimentary e-book copy of my latest book: 'Smile with Confidence.' 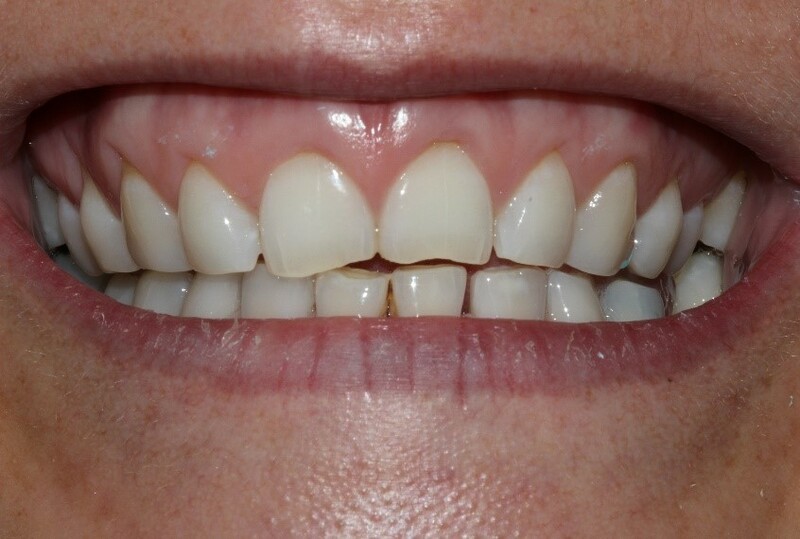 It's yours completely free when you a book a consultation for advanced reconstructive or cosmetic dental work. Packed with case-studies and information about all the latest dental treatments it's a great resource for patients looking for honest, straightforward information and advice.